“Vodka is a tainted spirit in Britain”, we wrote back in 2014 at a tasting session for the world’s first super-premium vodka from Ukraine. After all, “its bedfellows are typically a sugary brand of the Coca Cola franchise or the more fashionable pick-me-up-throw-me-down energy drink mix – very few people would opt to drink it straight”. Britain is undergoing a spirit revolution of late, with premium gins littering the market and a smorgasbord of rums now on offer. But vodka has been somewhat missed out. Brits have hung on to the notion that vodka is a cheap spirit that should be masked rather than appreciated, and as a consequence the brands we are most familiar with are the likes of Smirnoff, Glen’s and Stolichnaya, which work fine under a sugar ladened cocktail, but provide a nasty pinch on their own. That is, at least, until lately. 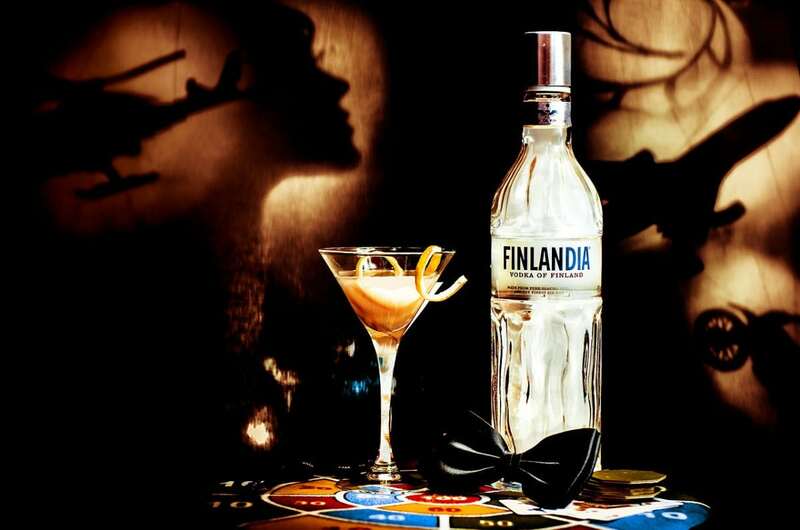 Global vodka sales have plummeted of late and are likely to continue to decline over the next five years. But prospects are brighter for premium-and-above price segments, says the joint Global Vodka Insights report from just-drinks and the IWSR featuring the latest full-year data available. The UK was Europe’s fastest-growing vodka destination in 2015, with consumers getting a taste for finer things while the lower end of the market declines. Premium-and-above volumes are poised to grow by 3.3 million cases over the 2016-21 period, led by the US and the UK.